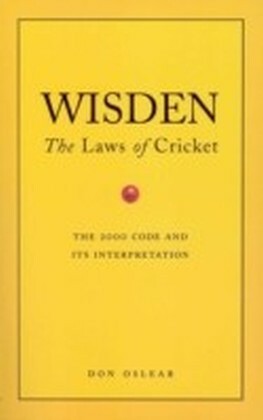 WISDEN'S THE LAWS OF CRICKET sets out in full the text of the new laws of cricket, 42 in number (with permission of the MCC which own the copyright in them). 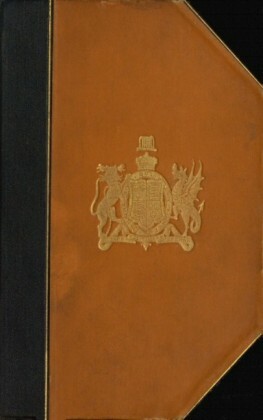 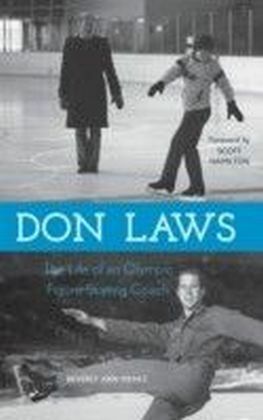 For each law it provides a commentary covering the reasons for any changs, explaining the background, and highlighting how they are likely to affect the way the game is played at every level. 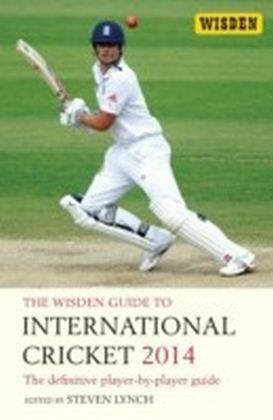 Full discussion is devoted to the major contentious issues, such as the introduction of penalty runs for various misdemeanours, and the revisions to the 'no ball' law. 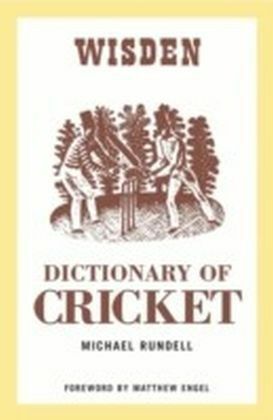 Don Oslear, the distinguished umpire, has been intimately involved over several years in the process of drafting the new laws, and explains why they needed changing, what views his committe recieved from the governing bodies of all the cricketing nations and from players, spectators and the media, how these were resolved, and what effect they are expected to have on the future of the game. 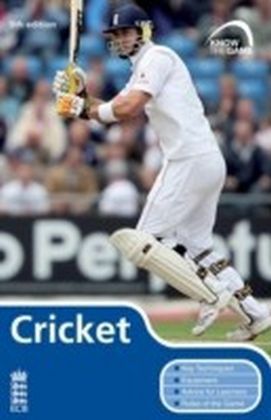 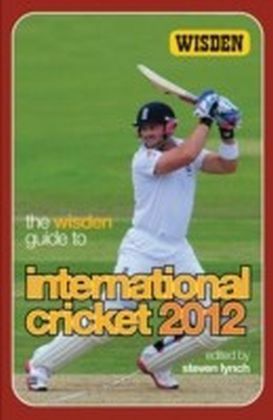 No one who plays cricket, or is seriously interested in the game, can afford to miss this book.